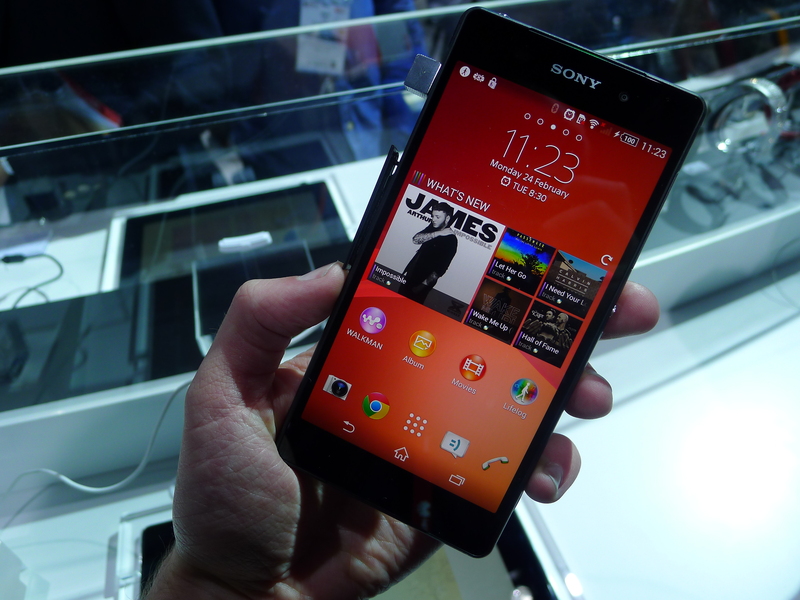 Just six months after the Xperia Z1, Sony is back with another flagship Android smartphone. Given the short space of time that’s elapsed between the two announcements, it’s understandable that the Xperia Z2 offers small, understated improvements over its predecessor. 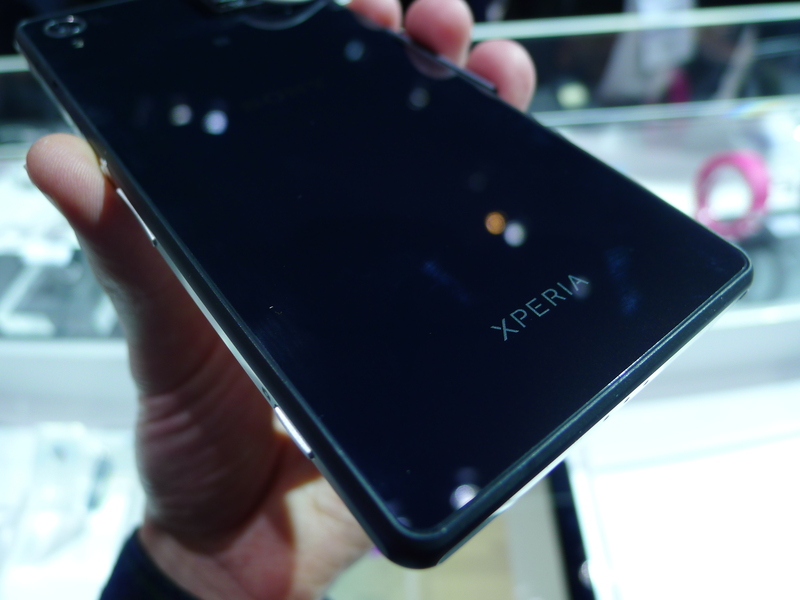 The 5.2-inch full HD (1080p) display is a fraction larger and brighter than the Xperia Z1, but the chassis that surrounds it looks almost identical. The new handset is a few millimeters taller and slightly thinner than its older brother, but in the hand these differences are barely noticeable. 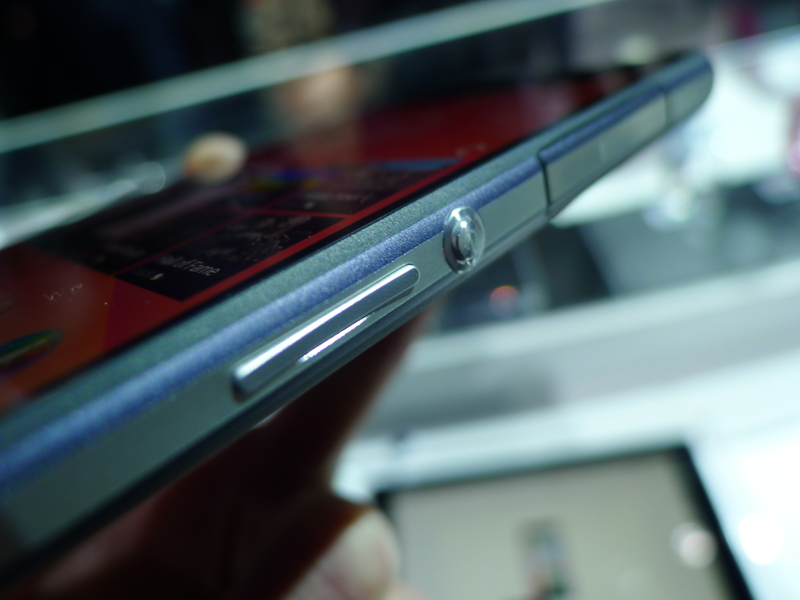 The Xperia Z2 offers the same ‘Omnibalance’ design found on the Xperia Z and from afar, it’s difficult to tell the two apart. The formal, rectangular design isn’t particularly eye-catching, but it’s still attractive and comfortable to hold. 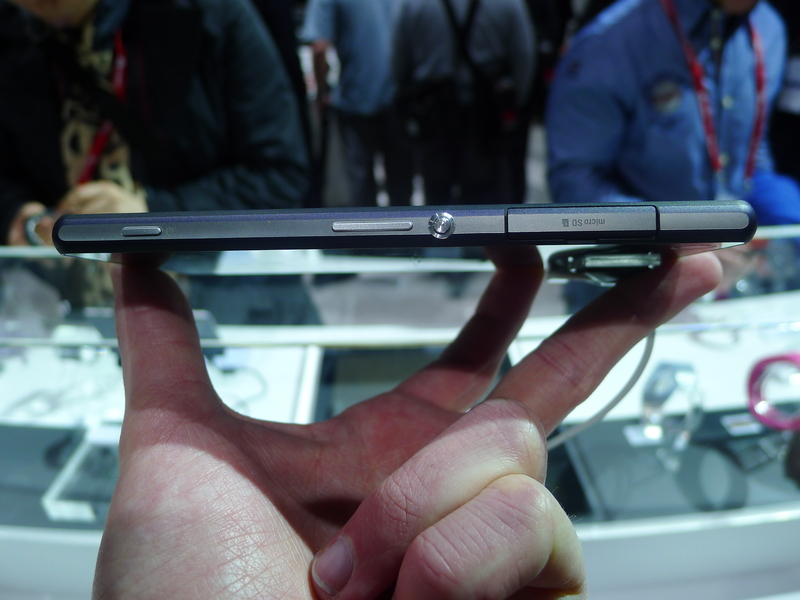 Instead, much of Sony’s focus has been directed at the components inside. 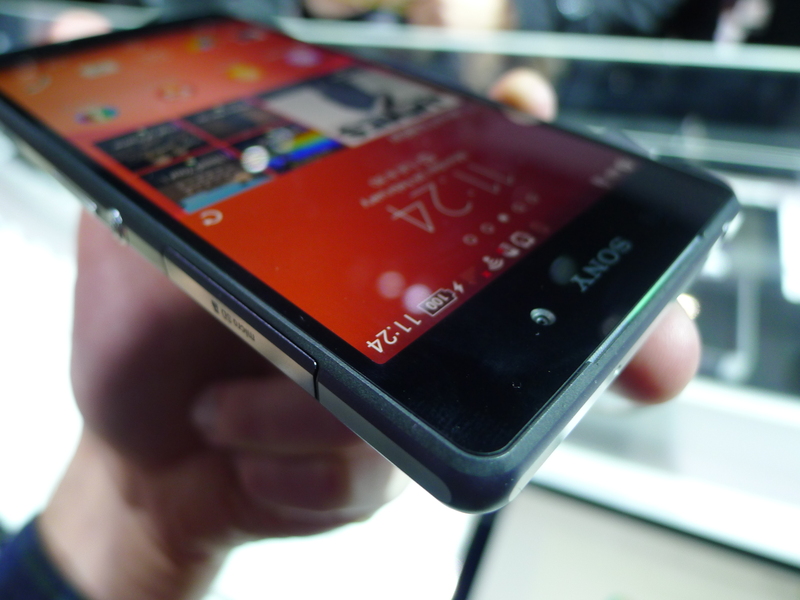 The Xperia Z2 runs on a quad-core 2.3 GHz Qualcomm Snapdragon 801 processor, which is an improvement over the Snapdragon 800 found in the Xperia Z1. The RAM has been bumped up from 2GB to 3GB and the battery has been increased to 3200 mAh. 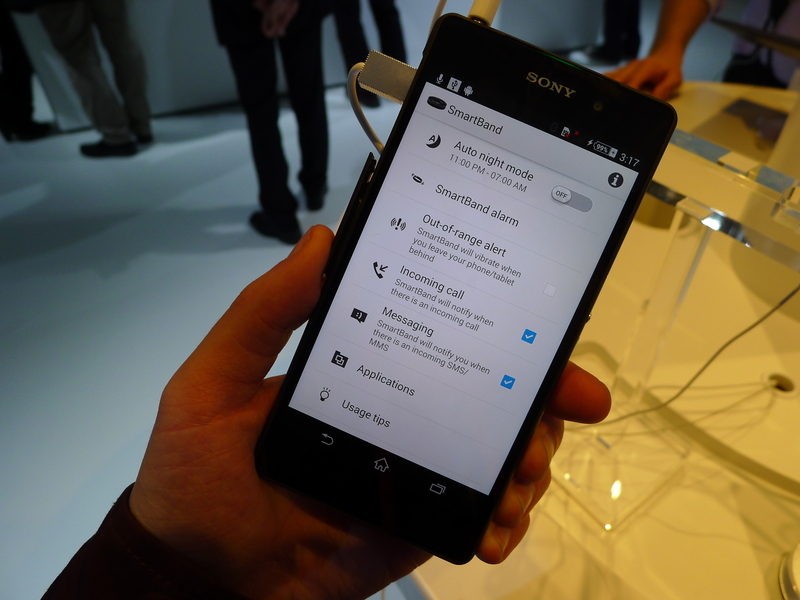 All of these changes make the Xperia Z2 an incredibly capable smartphone. While I haven’t done any benchmarking, the Xperia Z2 feels fast. Swiping through the Android interface and alternating between apps is buttery smooth, and it handles intensive tasks without complaint. The gains in computational power are clearly diminishing each year, but it’s liberating to use nonetheless. 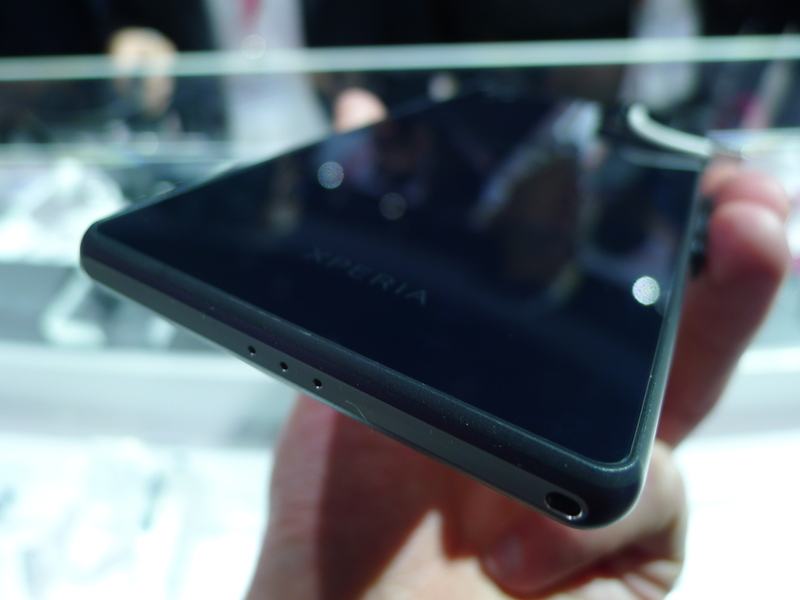 Sony unveiled the Xperia Z1 at IFA last year partly because of its upgraded rear-facing camera. The 13-megapixel sensor had been swapped out for a 20.1-megapixel version which often offered better photos by downsampling the original image to an 8.3-megapixel file. 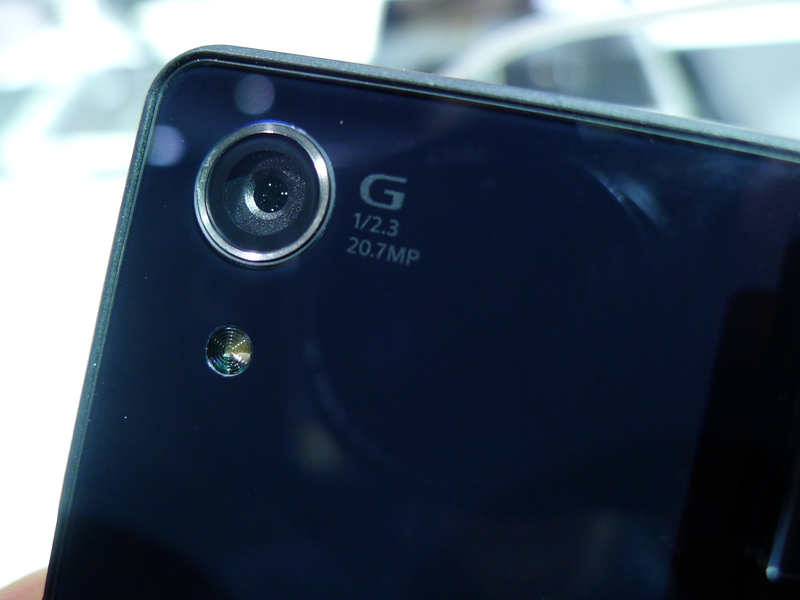 Six months later, the Xperia Z1 still offers one of the best smartphone cameras on the market. 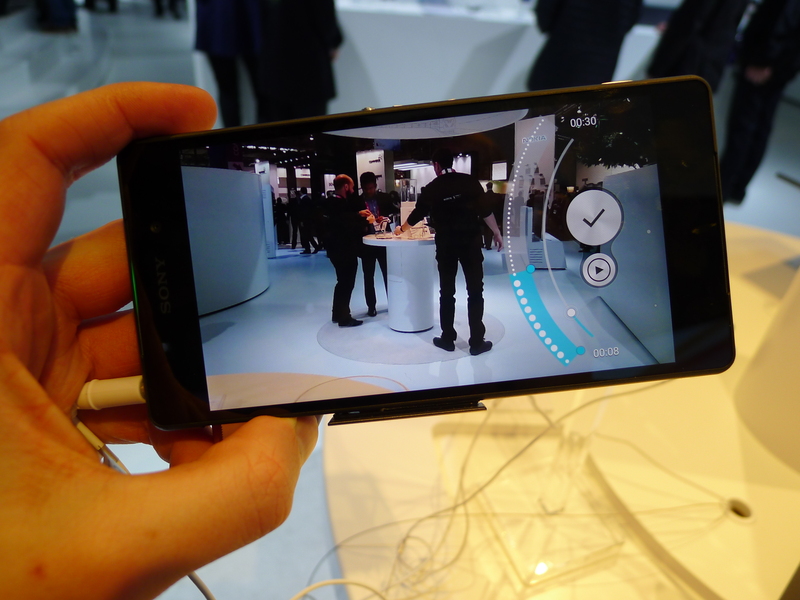 The Xperia Z2, unsurprisingly, opts for the same sensor with a few noticeable improvements on the software side. Sony now offers a ‘Timeshift’ mode for slow-motion video clips, background defocus for photos with plenty of ‘bokeh’ and a shortcut to Vine’s own camera interface. Slow motion video worked beautifully and picking specific scenes to implement the effect was quick and intuitive. Most importantly, it doesn’t feel like a gimmick; I can see myself using it for all sorts of action shots, including the finish line at a bike race, a spectacular stage dive at a concert, or my baby cousin’s first steps. Although the feature isn’t unique – Apple offers slow-motion video with the iPhone 5s – I’m still impressed by the results. In contrast, the background defocus effect was inconsistent. Perhaps it’ll be better suited to macro photography, but some brief test shots at Sony’s booth proved too much for this particular mode. The Xperia Z2 also introduces ultra high definition (4K) video recording at 30 frames per second, with its SteadyShot image stabilization technology for smooth footage. A trade show booth isn’t the best place to test this feature, but all of the videos I shot were clear, detailed and with accurate color representation. 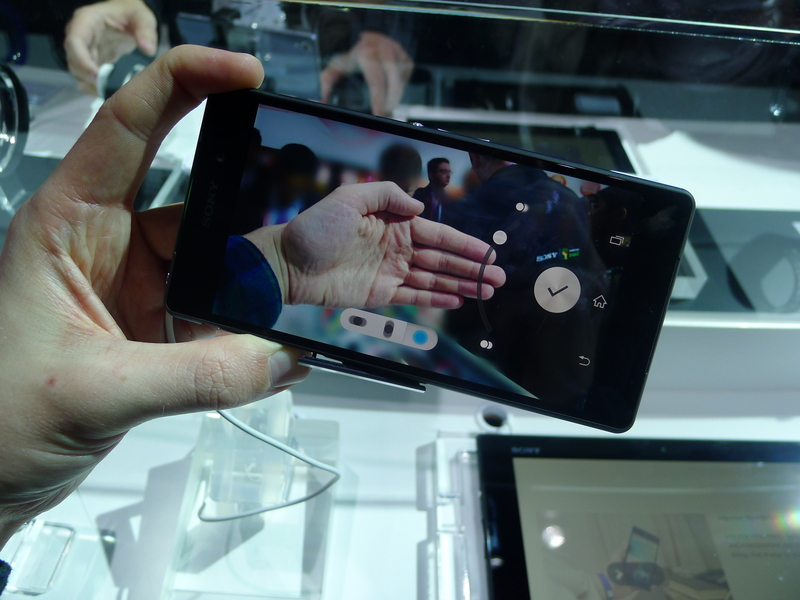 If you value the camera experience in an Android flagship, the Xperia Z2 appears to be an excellent choice. 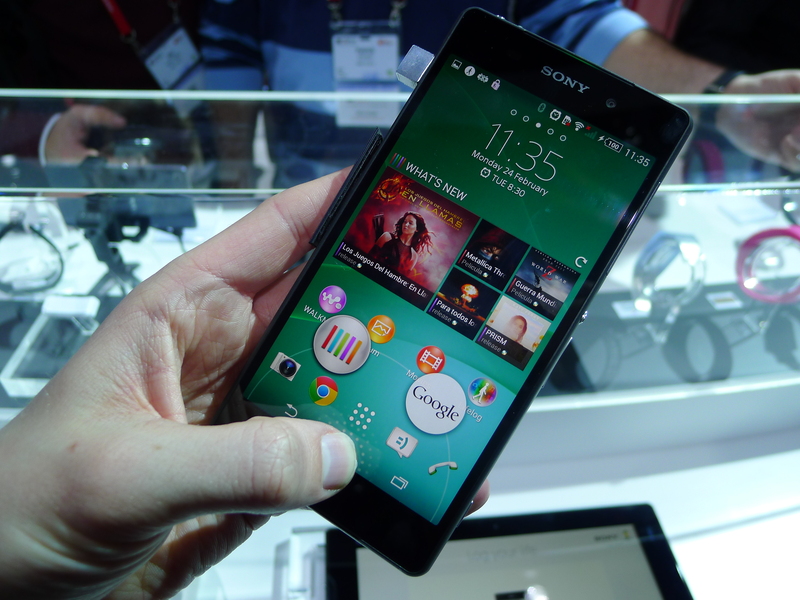 Elsewhere, Sony has kept the software experience fairly similar to the Xperia Z and Xperia Z1. Aside from the recent Motorola devices, it’s undoubtedly one the closest skins to stock Android – which is fantastic. 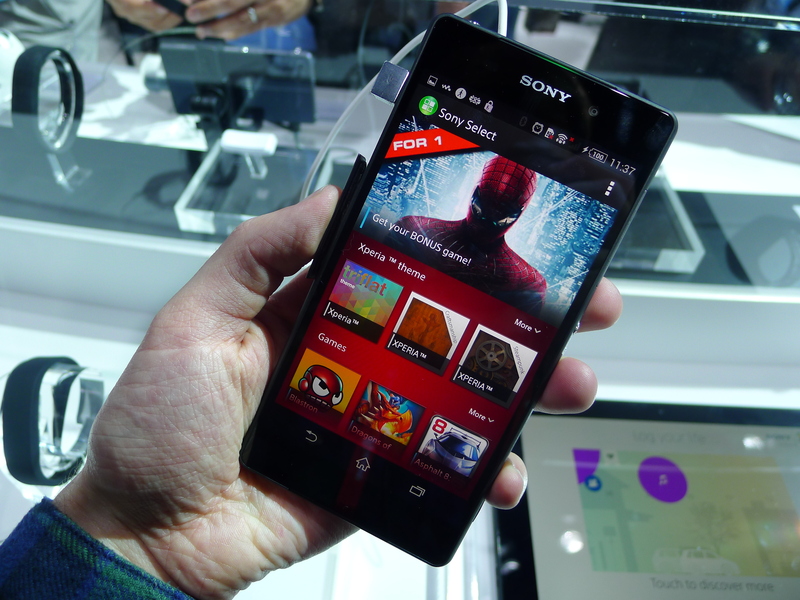 Sony offers a number of its own entertainment apps, including Music Unlimited, Video Unlimited and PlayStation Mobile, but they’re easy to ignore and pleasant enough if you want to switch across to its various digital storefronts. There are some basic widgets that can be pulled out from the app switcher and there’s a new app called “What’s New” that suggests films, music, TV shows and video games you might want to check out. It can be launched with a long press on the home button – just as you would to open Google Now – and reinforces Sony’s focus on delivering and selling multimedia content. 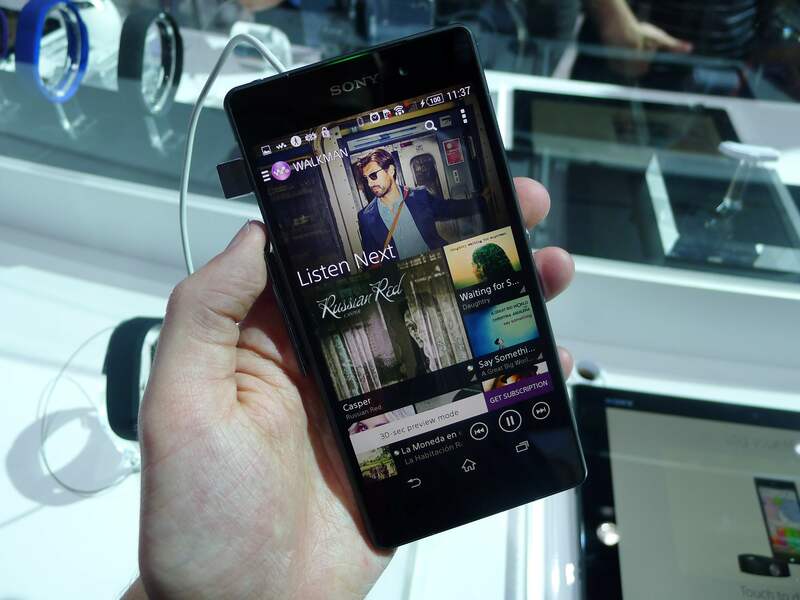 If you want to shut out the masses on your daily commute, the Xperia Z2 is also equipped with digital noise cancelling (DNC) technology. 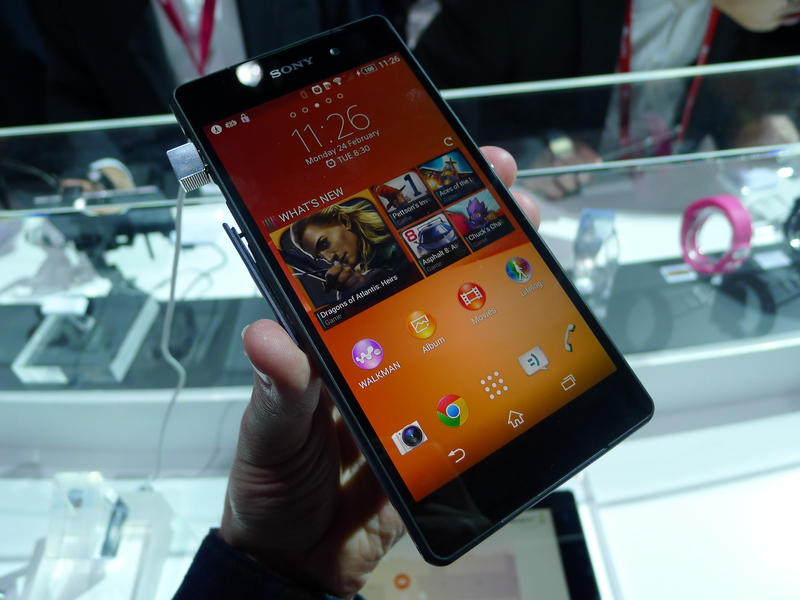 It’s been optimized for Sony DNC headphones, although some third-party models will also be supported. The impact is immediate and should prove useful when you’re desperate for a little piece and quiet. 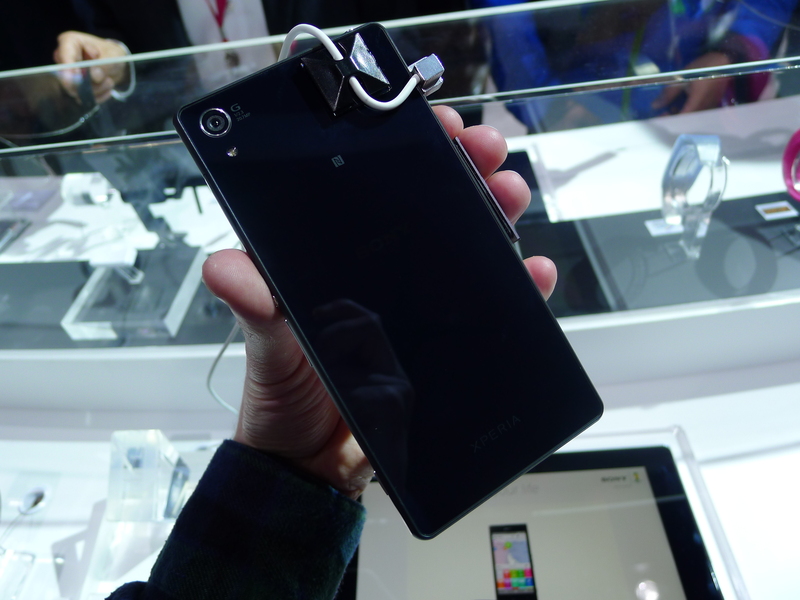 The differences between the Xperia Z1 and Xperia Z2 are marginal. Nevertheless, this is one of the most impressive flagship Android smartphones that I’ve picked up this year – all of the core components have been improved and I was impressed both by the camera and the subtle software experience. While I would have liked Sony to experiment more with the Xperia Z2’s industrial design, it’s still a nice looking piece of kit. 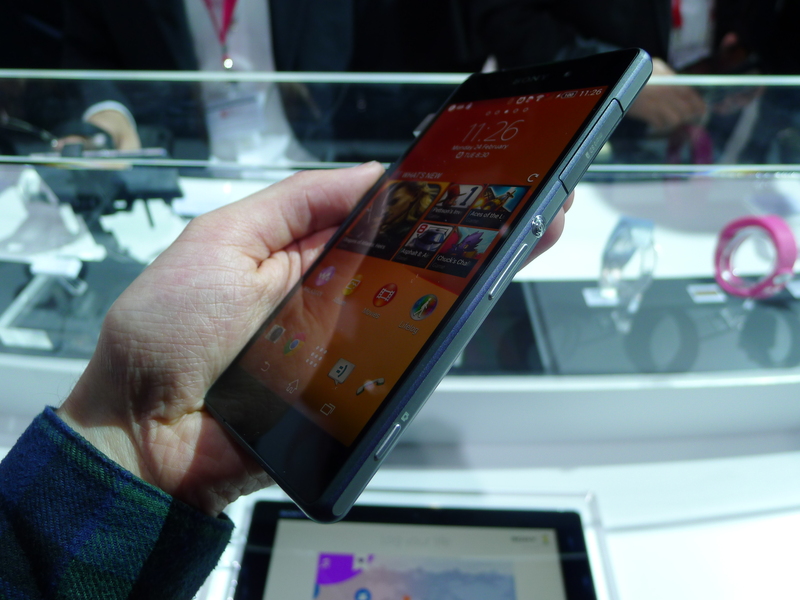 If you’re a fan of the ‘Omnibalance’ aesthetic that Sony is always pushing, the Xperia Z2 looks to be another first-rate handset.